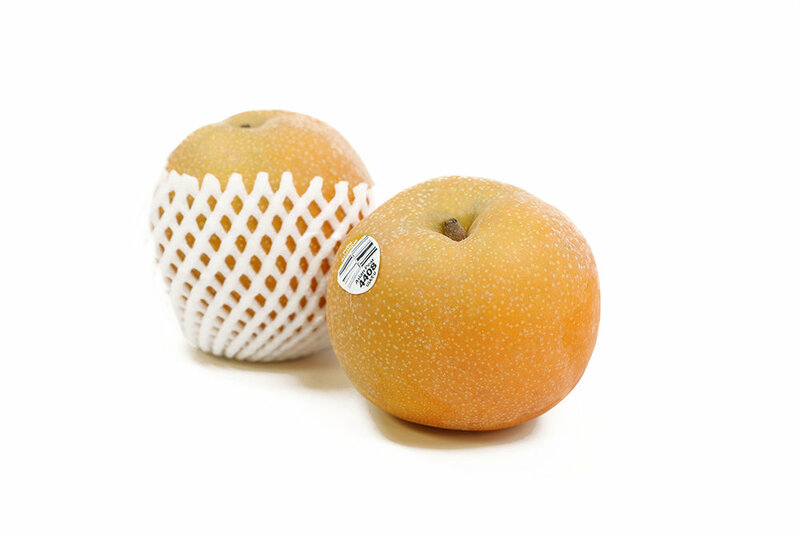 Asian pears are a better source of fiber than grapes, cantaloupes, oranges, bananas, apples, and many other popular fruits. 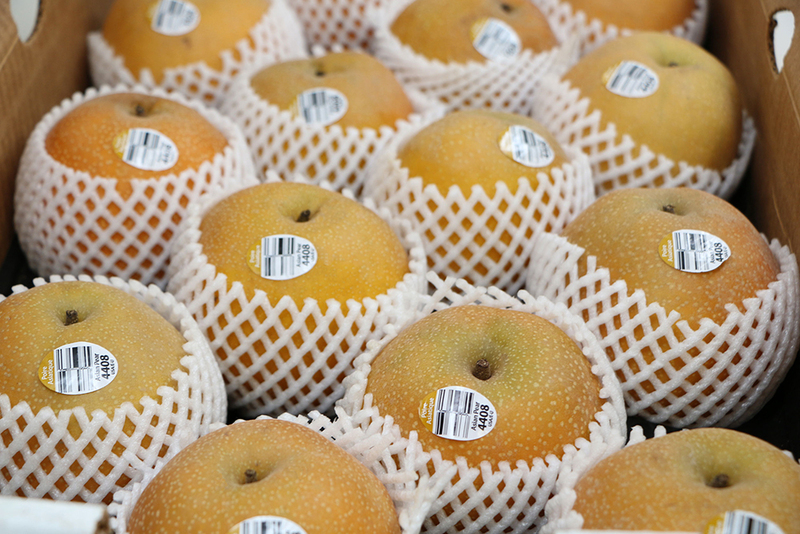 Unlike other pear varieties, you don't have to wait for Asian pears to soften - you can enjoy them crispy! They add a unique crunch to stir-fries and salads.